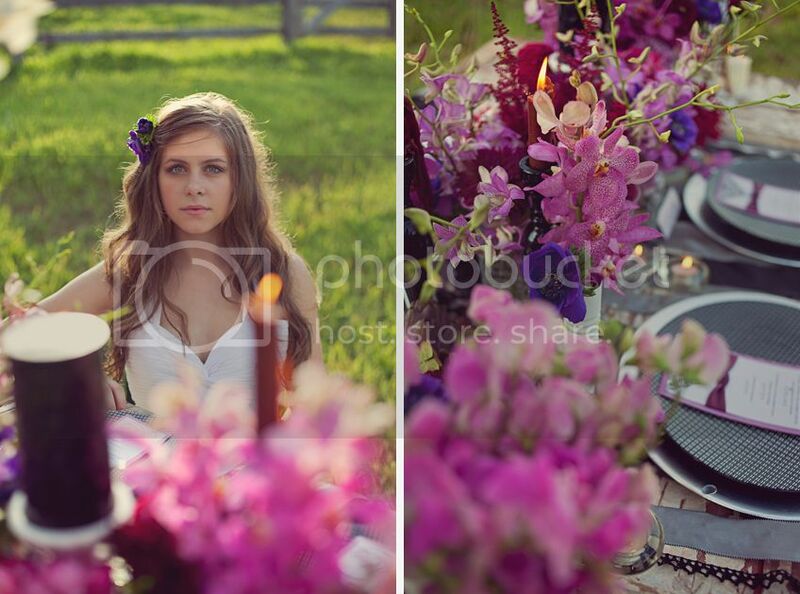 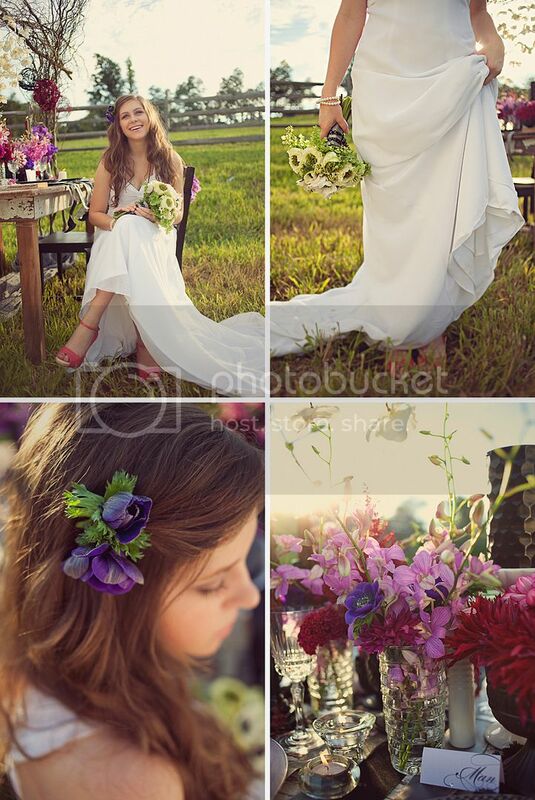 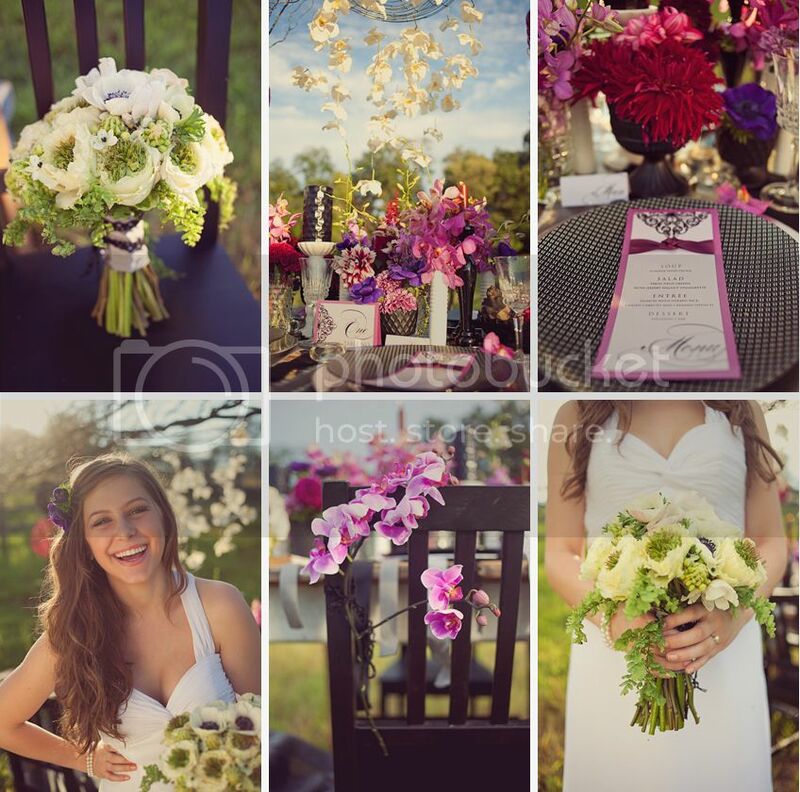 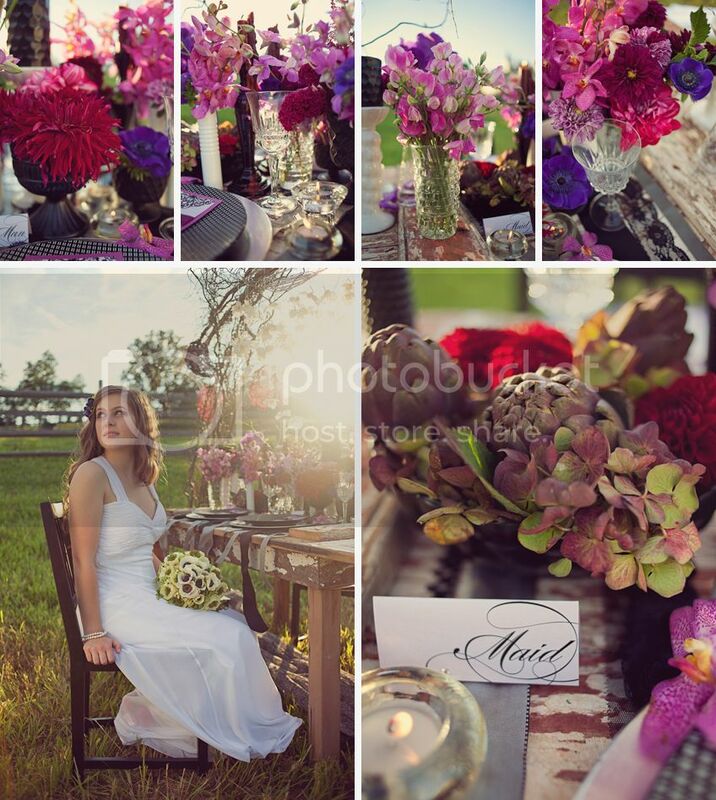 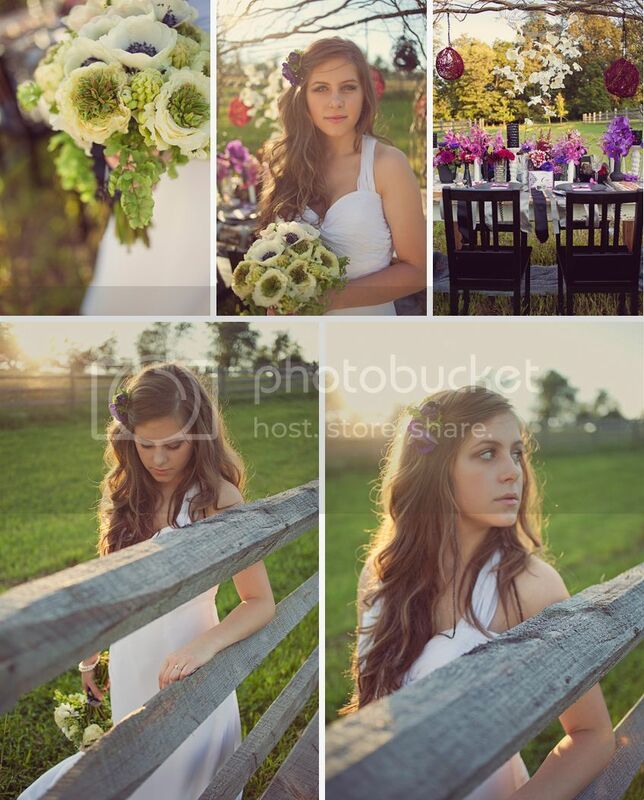 Last week I posted one of Lori's (Wildflowers By Design) styled shoots - and today I am posting the second session. 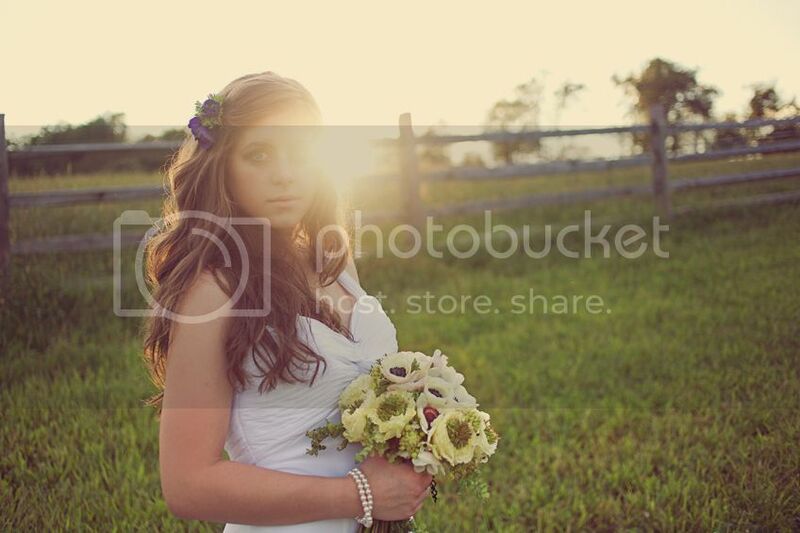 This session was incredibly beautiful and I'm so glad that Lori asked Maddie to be our bride, because she was a perfect fit! 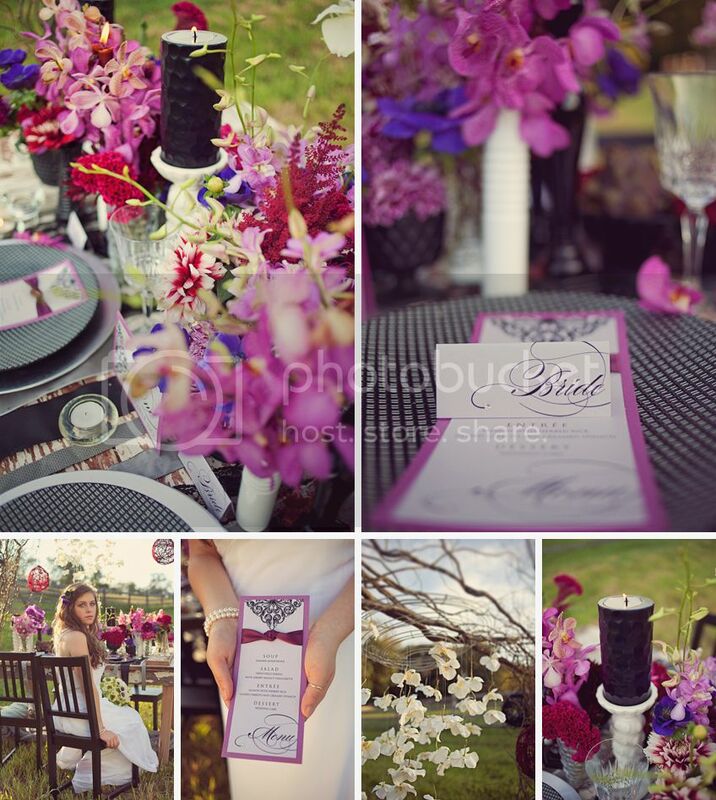 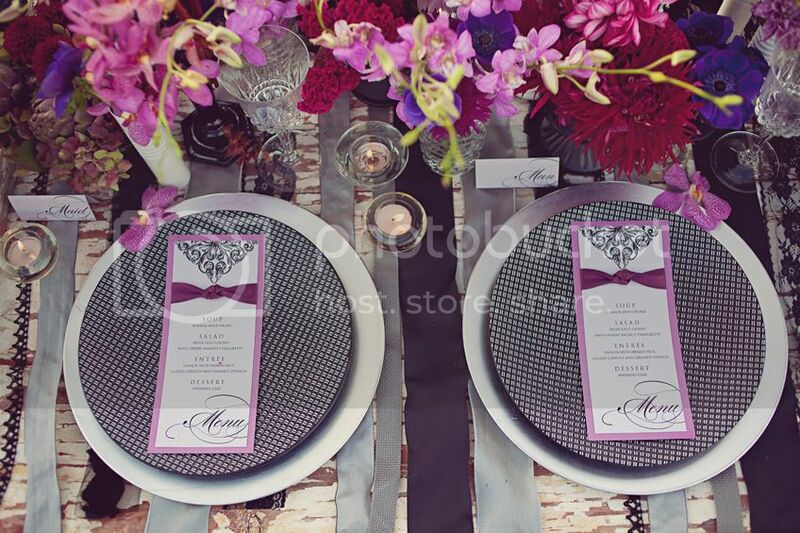 Again, Jessica designed the paper goodness, Lori designed and styled the table and flowers and the dress was from In White.